Providing innovative air freight solutions for our customers from across the India to across the globe. Our excellent network and operators are available 24 hrs a day, and seven days a week. We have one of the most efficient networks for arranging any sea freight consignment likeconsolidated shipments, LCL or full-container, full and partial charters, roll-on/roll-off, and barge cargo transportation. Our land transport department has been providing regular full loads services and the challenge is to improve transport efficiencies, minimize costs and the time. 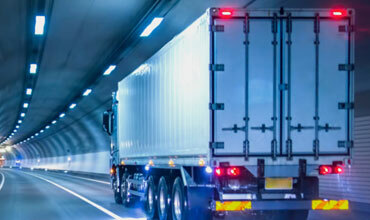 AOCFL cater to domestic and International transportation requirements. Our entire business is structured for maximum responsiveness to your freight needs. With a global network of delivery specialists, we have the expertise, resources and desire to guarantee satisfaction. Reviewing our worldwide network of qualified and very reliable agents demonstrates our commitment to client satisfaction, and complements our service capability. It's with these qualities, we possess the capability of responding to all your cargo forwarding requirements regardless of size, routing, or global distance. We provide innovative air freight solutions for our customers from across the India to across the globe. 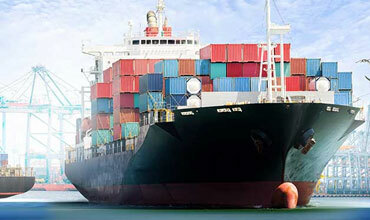 AOCFL offers a complete range of ocean freight services to manage an inbound & outbound supply chain. Our operational staff ensures prompt clearance of any consignment. AOCFL offers door to door delivery movement (by Road/Rail/Air). Our expert services in the field of warehouse helps our clients to reduce fixed overheads, increase efficiency. Our land transport department has been providing regular full loads services. We are one of the leading service providers engaged in offering a reliable export consolidation services to our clients. Overall, I think your service is excellent. We sell very large products and the only practical way to ship them is by ocean. I appreciate how simple the process is. So far the service that we have been receiving from you has been great! You've been quick to answer any questions and handle any issues that might arise. I appreciate the service that you provide! Your service was great, you were recommended to me by someone and I would definitively recommend your services to my friends and colleagues in the future. 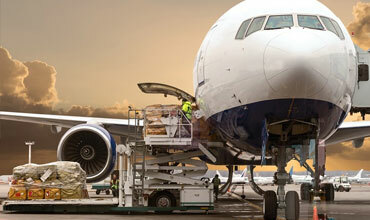 AOCFL cater to domestic and International transportation requirements. Our entire business is structured for maximum responsiveness to your freight needs. © Copyrights 2019 AOC Freight & Logistics.